Last night I went out for dinner in Toulouse with my sister, my godmother and her sister at the new trendy restaurant Nino. 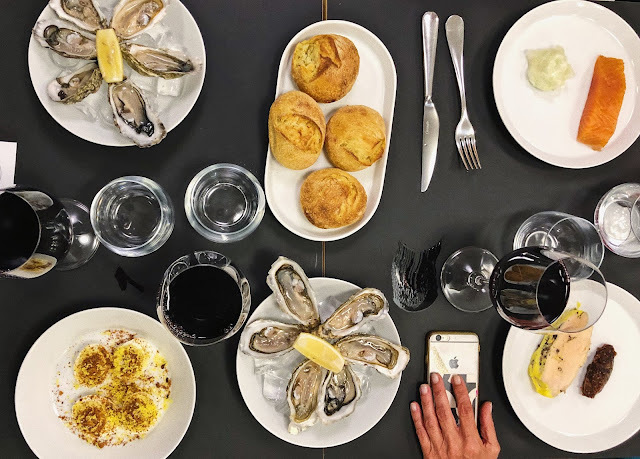 Opened last week by the Michelin star chef Pierre Lambinon and his young new team rue Peyrolières, Nino offers a short menu with affordable prices. Time flies...Summer in the UK is nearly over, temperatures have already started to drop down, jumpers are out and it's time to pack away my cute summer shoes to replace them with some waterproof ones! Recently I spent a day out in Kent with some friends in the countryside village of Hever. The town was the perfect getaway for a fun day out of London. It's only 42 minutes away by train from London Bridge.